providing safe, enjoyable and environmentally sound facilities to our membership. 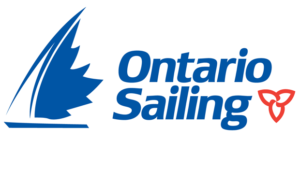 complying with and promoting safe boating regulations. representing our Club’s mission and mandate while on the water, visiting other clubs, and participating in community events. being a responsible and contributing member of our community. Written by: Lakeshore Yacht Club on November 30, 2015.